The way in which retirement benefits are divided as part of a divorce settlement in a Florida divorce can be quite complicated. It is important to know that the court only considers retirement or pension funds that were accrued during the marriage as marital property. Any money that either spouse deposited or earned before the marriage, or after the divorce, is considered separate property. Therefore, as separate property, it is not subject to the court’s process for division of marital property. The courts use various methods to arrive at the actual amount of a retirement plan or pension that was earned during the course of the marriage. The factors used to determine how to divide that amount may then include the consideration of the length of the marriage, each spouse’s contributions to the marriage which also includes their contribution to the improvement of marital or non-marital assets, the overall economic circumstances of each spouse and each of the party’s debts. Retirement accounts include 401k plans, IRA and Roth IRA accounts, annuities, and other such accounts. These accounts fall into two general categories: defined-benefit plans and defined-contribution plans. 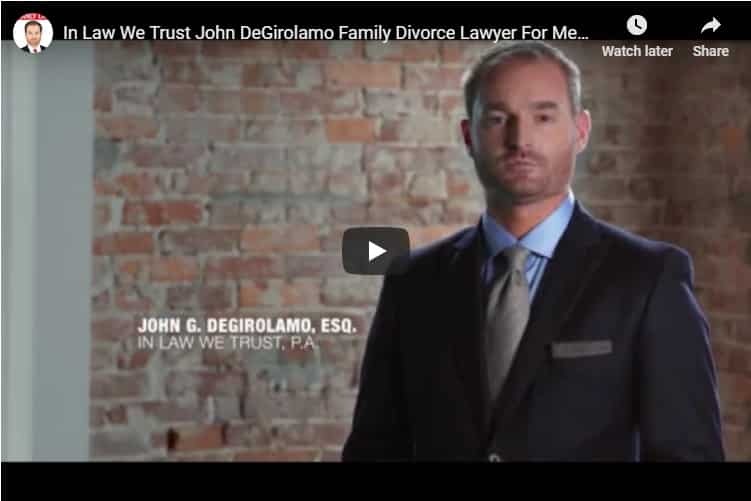 Whether a particular account is a defined-benefit plan or a defined-contribution plan will affect how that plan’s proceeds are divided at divorce. A defined-benefit plan is sometimes called a pension. This type of retirement plan guarantees the account holder a specific sum of money upon retirement. A pension is a typical example of a defined-benefit plan. In the case of a defined-benefit plan, the ex-spouse may be able to elect to receive a portion or percentage of the present value of the account at the time of divorce. He or she could then spend it or reinvest it, or may elect to receive payments in the future at the time of retirement. 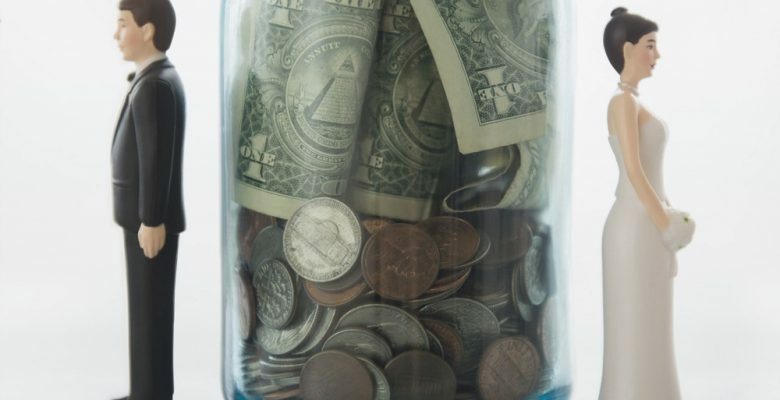 For defined-contribution plans, such as a 401(k), the account balance is typically multiplied by a percentage of vesting for the account, and this amount is then divided between the parties. Certain steps must be followed in order to ensure there is an equitable division of retirement assets and that unintended tax consequences are avoided. That is why you need the experienced legal team of In Law We Trust, P.A. to assist you. We can determine what benefits you are entitled to and make sure those benefits are secured for you through the divorce order. After the judge makes a ruling with regard to the settlement of retirement benefits, a Qualified Domestic Relations Order, or QDRO must be submitted to the retirement’s plan administrator explaining how the retirement plan is being divided. There can be significant tax consequences if a QDRO is not prepared or if it is prepared incorrectly. Again, this demonstrates the importance of hiring an attorney from In Law We Trust, P.A. who specializes in representing men during divorce. The division of government pensions in a Florida divorce can be even more involved. The process varies for military, federal, state, county, and municipal employees, and is extremely complicated, requiring parties to consider a number of factors and potential issues. Like other aspects of property division in a divorce, retirement assets are best handled by retaining an experienced family law or divorce attorney to represent you. In Law We Trust, P.A. is highly proficient in structuring and wording court orders in order to ensure our clients have access to all the benefits to which they are entitled. We understand your situation is unique, you have worked hard for your retirement assets, and we are ready to help you. In Law We Trust, P.A. is a premier firm of divorce lawyers representing men in family law proceedings. We are uniquely positioned to assist our clients with the challenges men face in Florida’s court system. Call us today and get the proper representation men need and deserve.